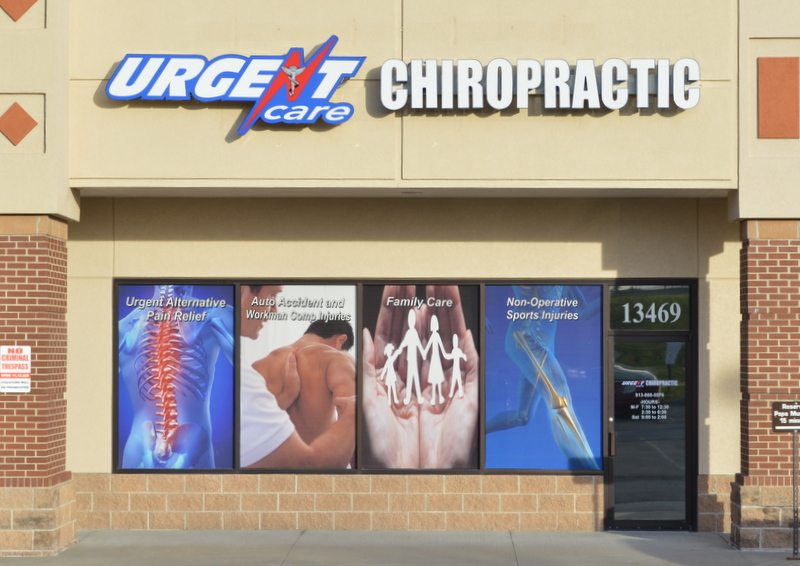 Urgent Care Chiropractic is the home of Dr. Christian Cook, who is a licensed Overland Park chiropractor that specializes in family wellness, chiropractic care, pediatrics, and elderly care. Dr. Cook also handles sports injury care and auto accident care. Call today for more info on Urgent Care Chiropractic or visit them online at http://ucchiropractic.com/.